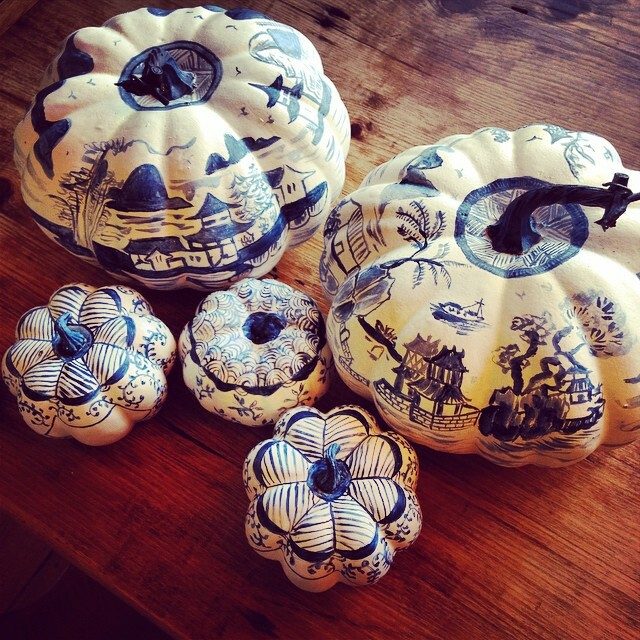 I am 100% on board with the blue and white Chinoiserie pumpkin trend...like these dazzling examples from The Relished Roost on Instagram. Imagine piling a whole collection of these pumpkins in different sizes and patterns on a dining room sideboard for the fall. Would be amazing! I hope you and yours have a fun and festive Halloween! I know Ana Claire is ready to score some candy...and I am ready to eat said candy after she goes to sleep. Will try to snap a pic of both kiddos so you can see their costumes. 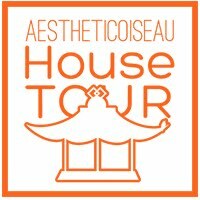 Enjoy the holiday...see you next week! pinned! I'm definitely drawing on some white pumpkins next year, thanks!